I live on the Silver Coast in Portugal close to Alcobaça. 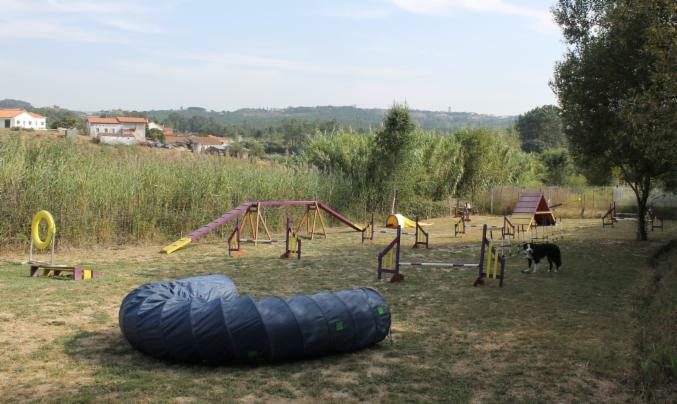 All obedience training, agility training and practical workshops are held in an enclosed secure outside area. I also stock a variety of dog training accessories, toys and treats for purchase.